Pillows play an important role in our sleeping pattern, and here are some which we found interesting, which one would you choose? Nothing like the TV to make you fall asleep! 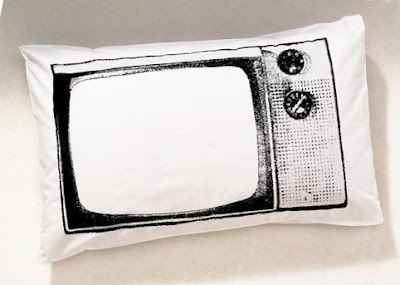 Rest your head inside the TV image to encourage dreams of fame and fortune! Upper Playground came out with three new pillows from D Choe, S Flores and Morning Breath. 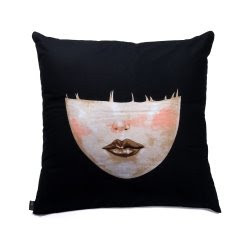 All pillows are 20 inches tall x 20 inches wide and feature a printed case with a removable pillow. 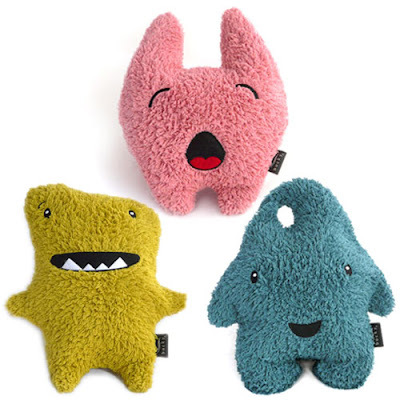 These cuties double as pillows, adorable and soft! 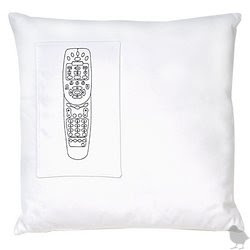 Remote Control Pocket Pillow by kstudio. Glo Pillow is an alternative to the traditional clock by Ian Walton. 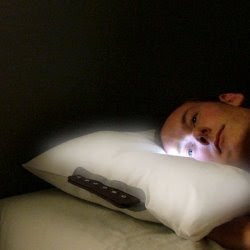 This pillow starts glowing 40 minutes before the pre-set time! 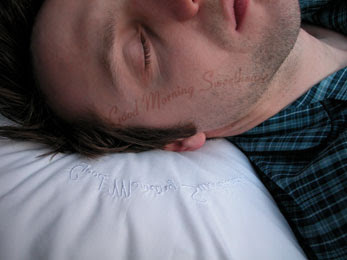 Rest your head on the pillow for few moments, and before you wake the words are gently imprinted onto your cheek. Here is the rest - link. Pillowig is designed by JooYoun Paek, an artist and interaction designer based in New York. She earned a Master's degree from the Interactive Telecommunications Program at NYU and is presently an Artist in Residence at Eyebeam Art & Technology Center. She beautifully uses her observation on human behavior to design interactive objects for public spaces. In past she created interactive objects and installations that reflect on human behavior, technology and social change. 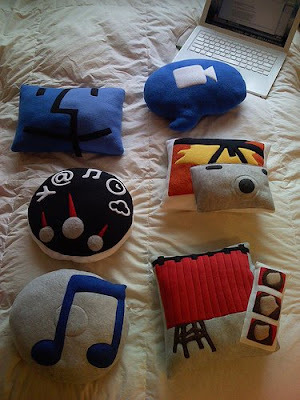 This pillow collection from Throwboy is really an impressive one; and reminds us of all the symbols on the computer screen and here are those which we liked. Have a look and we are sure you are going to like their collection and who knows you may even like to take one which goes with your taste and liking on your sofa with the image of your choice. 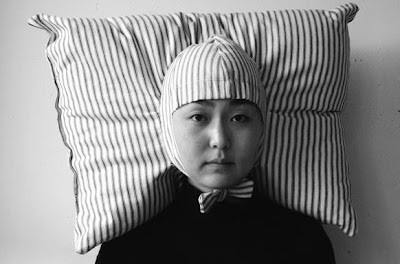 Don't miss to check out "Coolest and Unusual Pillow Designs - Part: 1| 2| 3| 4| 5| 6| 7| 8." How Do You Wish To Look. Who Says Staircases Can't Be Creative. Spaghetti Cabling & Need For Cable Management.